In 2018, BP Dental, a generous Global Dental Relief sponsor, channeled their efforts and energy to help bring dental care to children in need in India and Cambodia. BP Dental volunteers traveled with excitement and anticipation on a mission to change the lives of children in India and Cambodia. 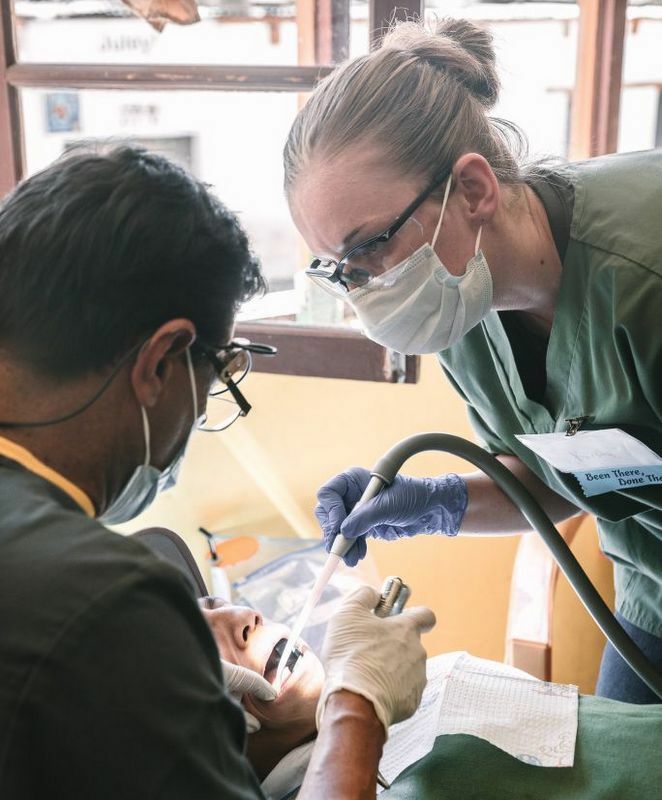 As a first-time volunteer with Global Dental Relief, it’s hard to know what to expect. If you’ve never traveled internationally, or volunteered overseas before, it may seem a bit overwhelming. Will the children like me? I wonder what the other volunteers are like? 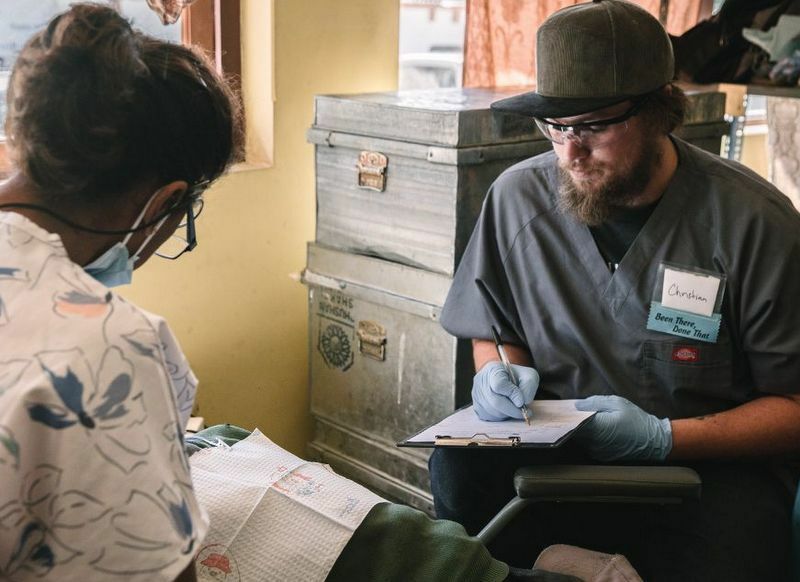 If you’ve ever wondered the same thing, read on to hear from first-time volunteers and BP Dental staff members who recently joined Global Dental Relief in Cambodia and India. 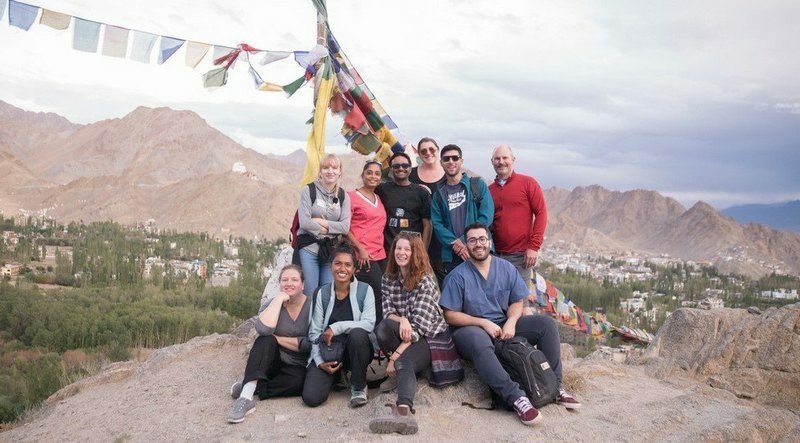 “In September, on behalf of BP Dental, I had the amazing opportunity to fly to Leh, Ladakh, for two weeks to serve in a Global Dental Relief mission where we assisted dentists in treating the kids of the village. For some kids, it was their first time ever being seen by a dentist. Not knowing what to expect, they all came in as brave as can be and happy to see we were there to help. They were friendly, kind and so welcoming. I grew to love the people and the culture. I learned how to assist the dentists by mixing amalgam, charting treatment plans during intake. I even got to apply fluoride on the kids’ teeth after their treatment was finished. While applying fluoride, I would teach them about proper nutrition and remind them of the importance of a healthy smile using fun images and props. “One of the amazing things about GDR is their investment in particular communities. They return to see the same children every two years to continue the dental care and oral health education needed in this fundamental time period. I had the privilege of interviewing a few teenagers who had been coming to the clinic since the beginning. In these interviews, I was given a perspective of what kind of difference GDR has made in their lives. One young woman told me she still had her very first hot pink toothbrush that she keeps as a memory. She described the impact of the oral health education lessons and how proud she was, now at 15, to go in for her checkup and come out with a sheet that states “perfect teeth.” However, the most moving moment that I personally had in our conversation was when she told me she was planning to go to school to become a doctor. 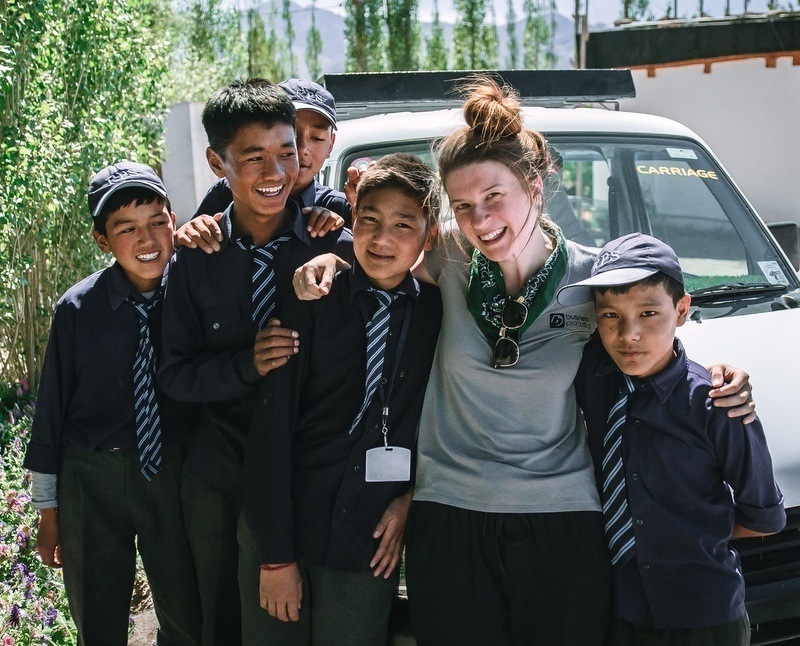 Witnessing this work and the benefits she’s seen firsthand for herself, her friends, and her community has inspired her to provide further healthcare for the people of Ladakh. Based in Utah, BP Dental is a web design and digital marketing company, working with hundreds of dental offices around the United States. They have been working with GDR for almost 2 years now to provide a user-friendly website that helps spread the message of hope and service. We would love for you to join us as a volunteer next year on one of our 26 clinics. And the best part, you don’t have to be a dentist to volunteer! Email us at volunteer@globaldentalrelief.org today to find out how you can join forces with Global Dental Relief to bring free dental care to children in need around the world in 2019.